Holding an outdoor event in the cooler months doesn’t have to be unpleasant for your guests when you can hire a heater. Create a warm and cozy atmosphere, even in the frostiest months of the calendar, using our range of heaters and braziers to keep your guests warm. The mushroom heater is very efficient, throwing out enough heat to keep people warm within a wide radius. 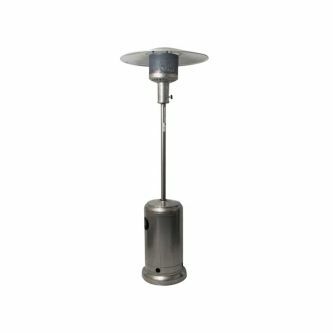 The Jetfire gas heater is perfect for large outdoor events, as it is able to heat a wide area from a distance. 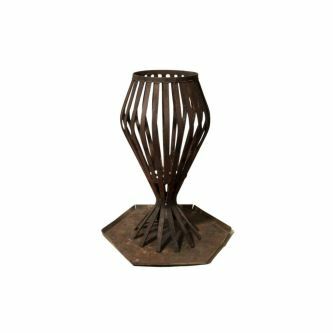 For a more intimate and rustic atmosphere, we can supply braziers for wood fires that your guests can warm their hands over while they chat. 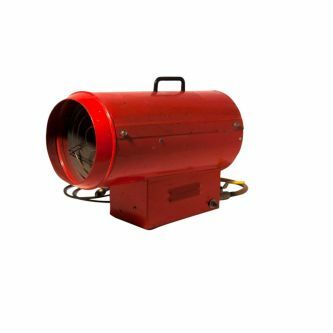 Discuss your needs with us and we can advise you about the best type of heater to hire for your event.